New HyperCam 4 with MP4 AVC files recording feature! 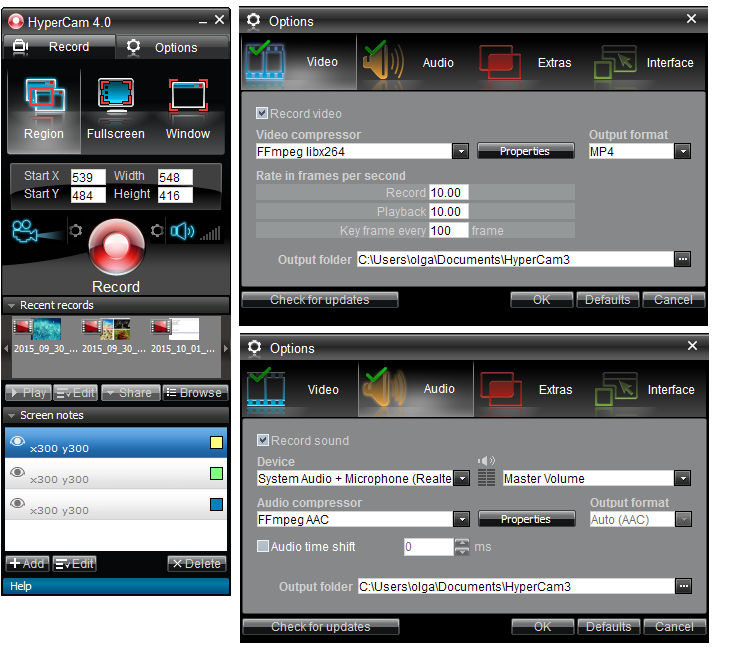 Solveig Multimedia announces a new edition of it screencast solution - HyperCam 4. Capture your actions, grab movies or Skype calls, create tutorials, presentations and demos - whatever happens on your screen may be worth recording! HyperCam, an advanced screencast utility that has traditionally supported AVI and WMV/ASF formats, now broadens the horizons by adding MP4 AVC compatibility. HyperCam 4 makes sure your output file contains precisely what you need, providing frame accuracy editing for MP4 and AVI files in the embedded Media Editor.